The IEEE defines protective relays as: “Relays whose function is to detect defective lines or apparatus or other power system conditions of an abnormal or dangerous nature and to initiate appropriate control circuit action”. 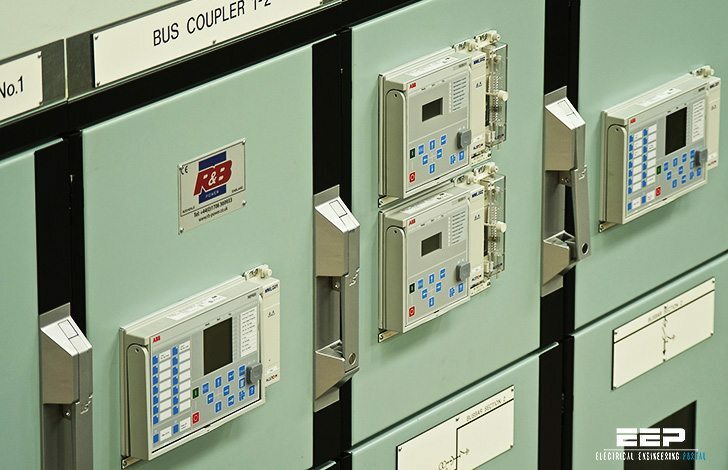 Relays detect and locate faults by measuring electrical quantities in the power system which are different during normal and intolerable conditions. The most important role of protective relaying is to first protect individuals, and second to protect equipment. In the second case, their task is to minimize the damage and expense caused by insulation breakdowns which (above overloads) are called ‘faults’ by relay engineers. These faults could occur as a result from insulation deterioration or unforeseen events, for example, lighting strikes or trips due to contact with trees and foliage. Relays are not required to operate during normal operation, but must immediately activate to handle intolerable system conditions. This immediate availability criterion is necessary to avoid serious outages and damages to parts of or the entire power network. 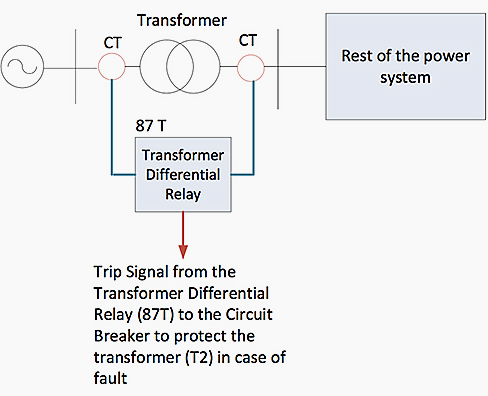 Theoretically speaking, a relay system should be capable of responding to an infinite number of abnormalities that may happen within the network. However, in practice, some compromises must be made by comparing risks. It is quite difficult to ensure stability and security of the entire power system if only local measurements are employed in monitoring, protection and control schemes. One promising way is to develop system wide protection and control mechanisms, complementary to the conventional local and zonal protection strategies. 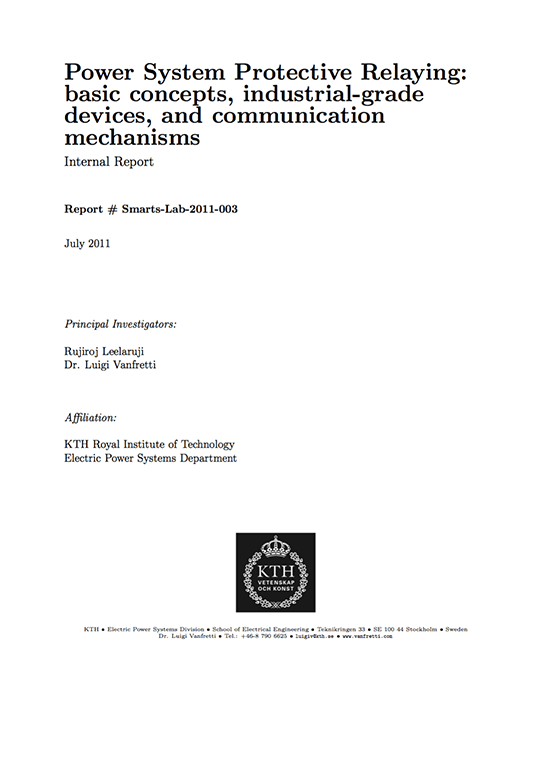 In order to implement such mechanisms, synchronized phasor measurement may serve as an effective data source from which critical information about the system’s condition can be extracted. Synchronized phasor measurement capabilities are now one of the features available in the most advanced protective relays commercially available, and the use of this feature is proliferating. Thanks for the post and sharing article. Very informative. This web site is very much informative and share technical articles/books regarding Electrical Engineering field. Thanks all those who have developed and maintain this website.